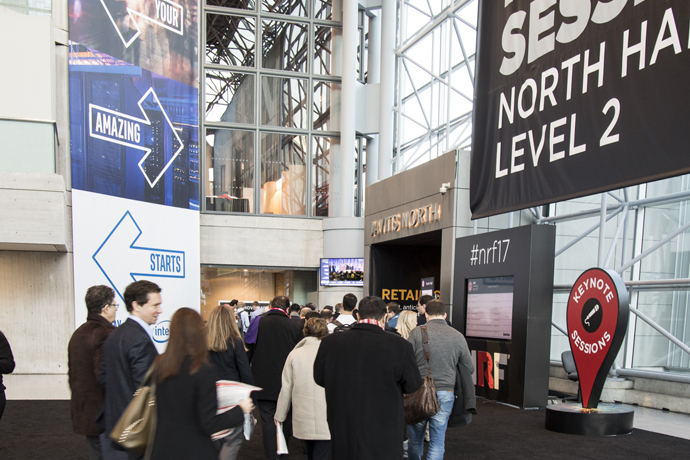 Jan. 16, 2017 – At NRF 2017 – Retail’s BIG Show, Intel CEO Brian Krzanich delivered a keynote to a crowded room of retailers, highlighting the important role of data and smart and connected solutions in transforming the retail industry, and the continuation of the company’s commitment to expanding the boundaries of technology to make amazing experiences possible. 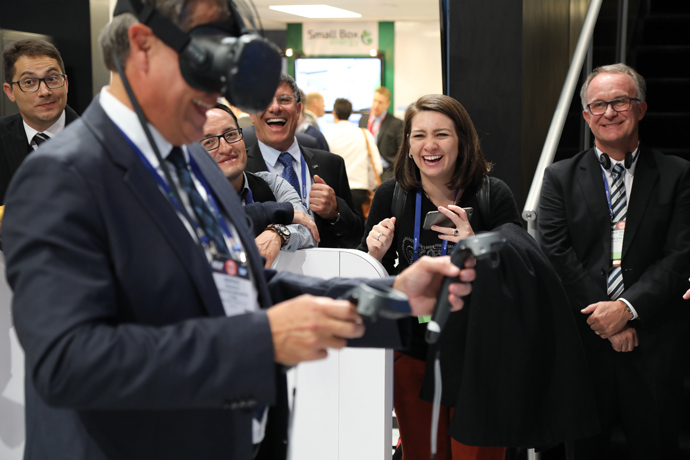 Krzanich also demonstrated Simbe Robotics’ Tally, the world’s first robotic autonomous shelf auditing and analytics solution for retail. 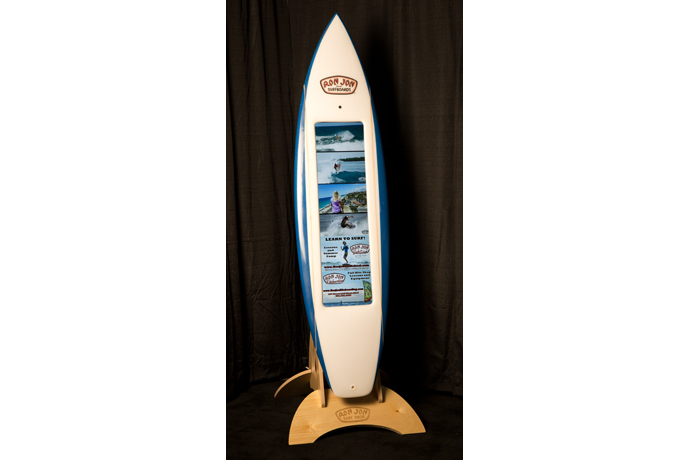 Tally works in concert with retail associates by arming them with information to ensure the store’s products are always stocked, in the right place and displaying the correct price tag. 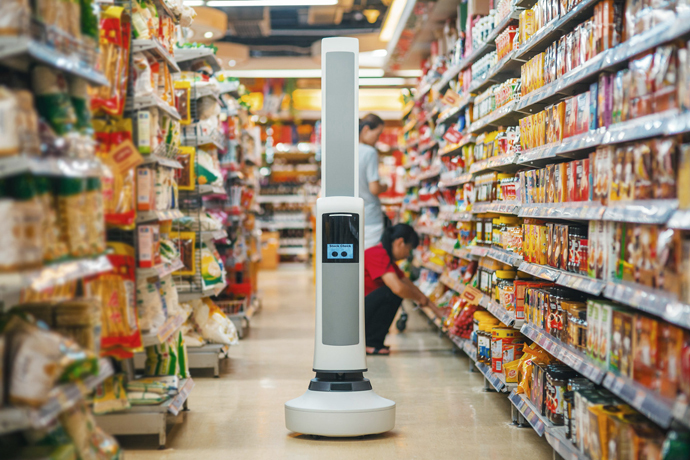 The robot operates safely during normal store hours alongside shoppers and employees, and doesn’t require any infrastructure changes to the store. 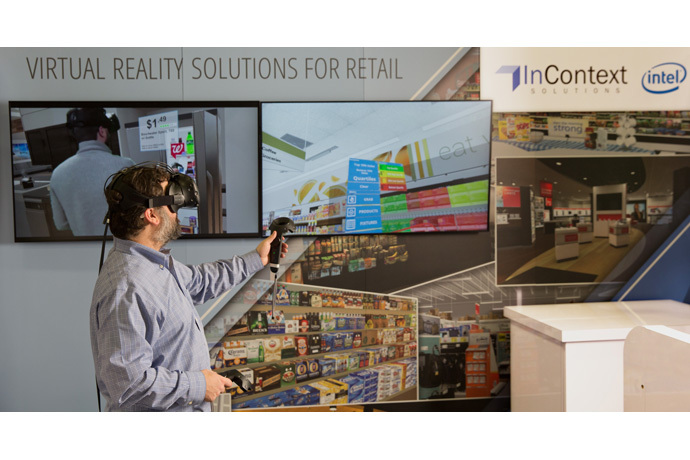 Tally is powered by an Intel® Core™ i7 processor-based Intel® NUC and uses a number of Intel® RealSense™ cameras to help understand the world around it and navigate the store safely. 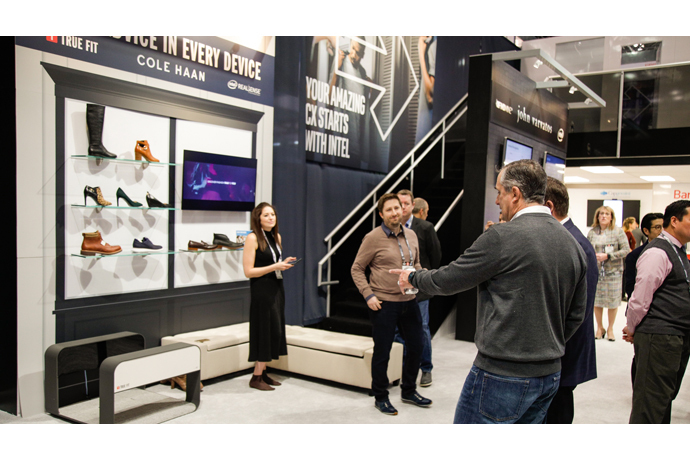 This is a prime example of how Intel’s visionary technology is seamlessly connecting a vast ecosystem of alliances to make the seemingly amazing become status quo for the retail world. Speaking on stage — and in an editorial — Krzanich introduced the Intel® Responsive Retail Platform (Intel® RRP), a new horizontal platform that fosters the creation of highly flexible, scalable and innovative solutions, by bringing together retail hardware, software, APIs and sensors in a standardized way. 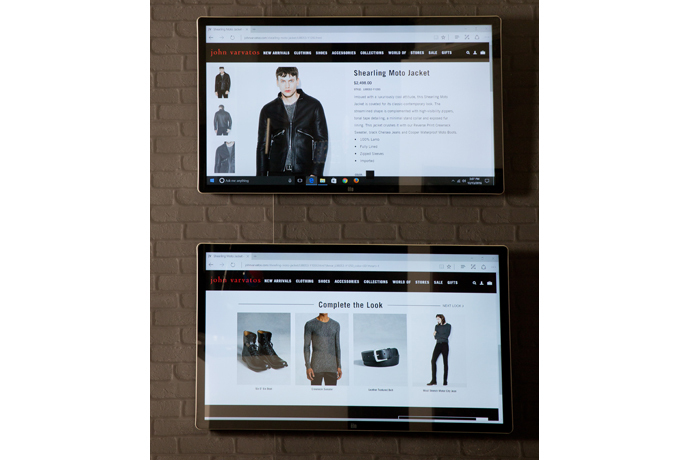 The platform will take retail to the next era of highly efficient and personalized shopping, and intelligently lead businesses into the future. 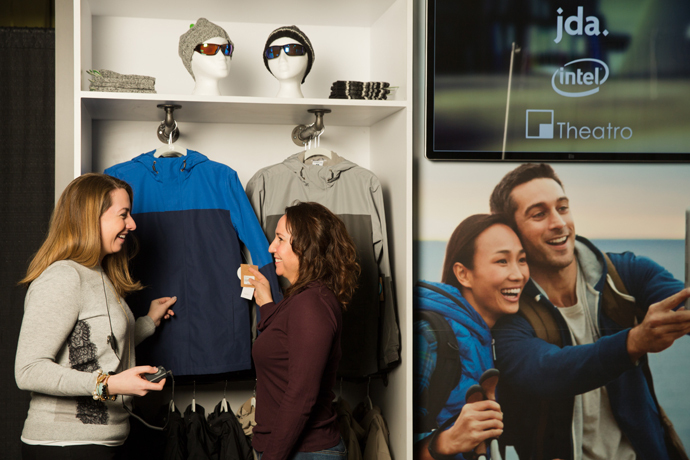 Intel also plans to invest more than $100 million over the next five years in the retail industry. 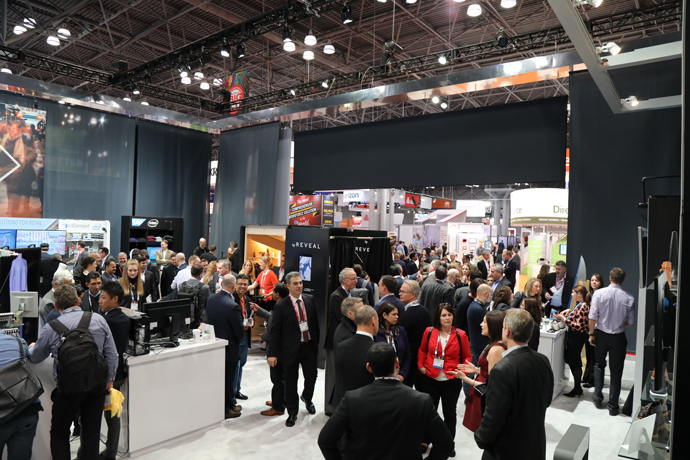 The investment will go toward enabling retailers to unify every part of the retail operation – creating a positive impact on their bottom line and solving longstanding business challenges. 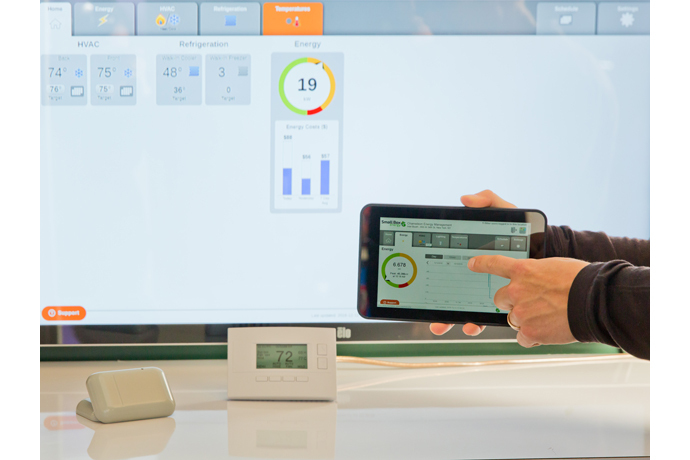 This announcement supports Intel’s wider efforts to integrate Internet of Things and other technologies into retail – from inventory management to checkout – through its broad solution portfolio and rich ecosystem of solution providers. 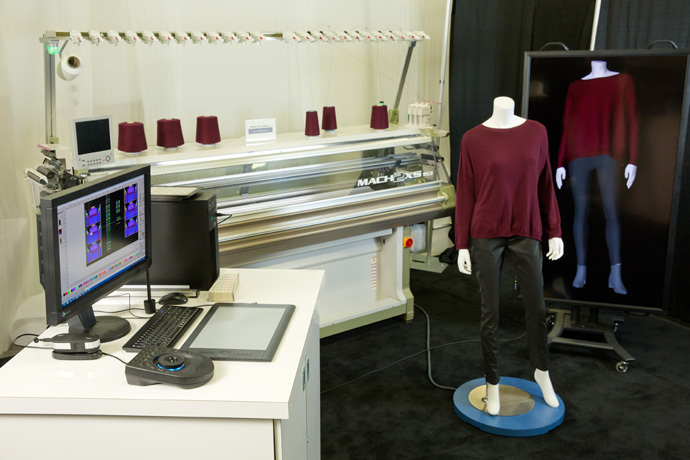 At the event, Intel is also showcasing new intelligent retail demos at its booth (#3125), including the latest technology for on-demand, in-store 3D knitting; real-time, data-driven clothing and shoe matching platforms to “complete the look”; and interactive product displays designed to more deeply engage customers.